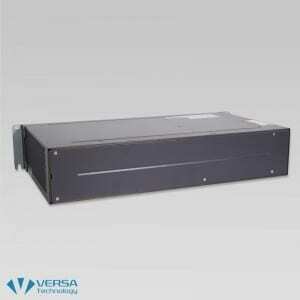 The MA5616 is a modular rack-mountable VDSL2 IP DSLAM. 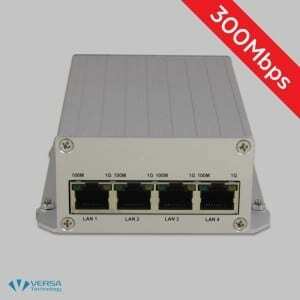 It supports two Gigabit Ethernet (GbE) trunk interfaces with shared SFP ports. 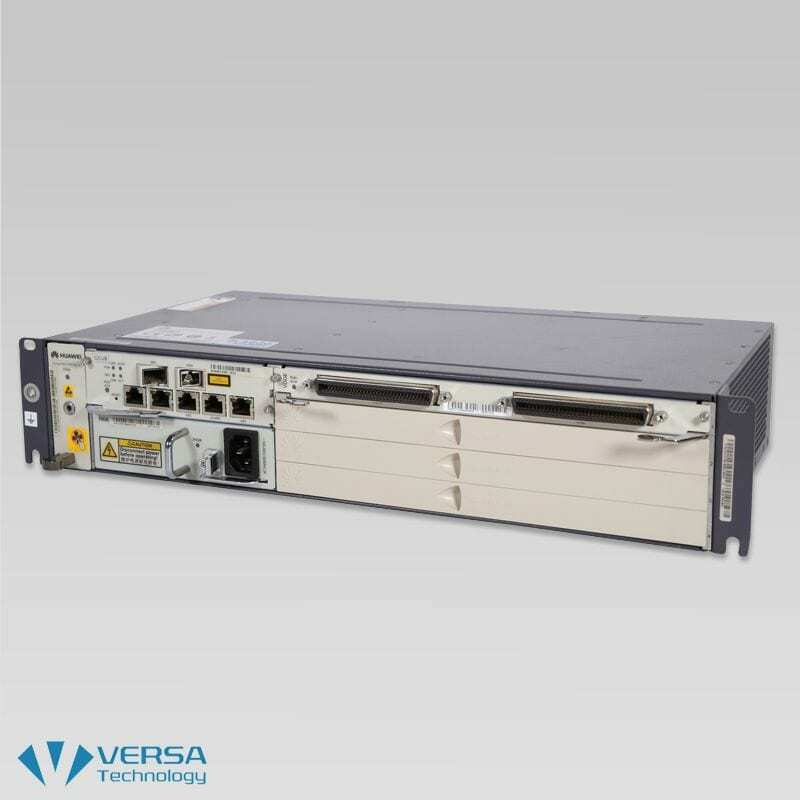 The MA5616 features a dedicated Out-band management port and can also be managed through the In-band (GE/SFP) ports. Its ideal for deploying in space-constrained indoor areas, MDU, or external cabinets. CLI management through Telnet, SSH or direct console connection using a rollover cable. Provides lightning protection and anti-interference functions. Endures high temperatures and it operates efficiently at 65°C (the maximum working temperature). Supports the temperature detection function. When the temperature exceeds the threshold, the system will generate an alarm. Supports the power protection (2 kV in differential mode and 4 kV in common mode). In the AC + backup power configuration, the battery can be used as the backup power. When the AC power supply fails, the battery supplies power to the system. In this case, the broadband services are shut off, and the narrowband services are normal. Supports the intelligent speed adjustment of the fan. The system can automatically adjust the fan rotating speed according to the working temperature, which ensures noise reduction and that this unit is a reliable energy saving solution. Supports replacement the fan tray independently. Adopts the derating design for the electronic components to improve the reliability. 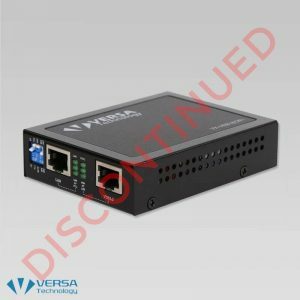 Provides the corrosion-proof design and reduces the cable routing on the board surface.The heat dissipation layout is reasonable (to prevent the condensation from forming because of the temperature difference). Supports the MGCP/H248/SIP dual homing. When the MGCP/H.248/SIP protocol is used, the MDU can be configured with up to two MGCs. When the MGC is switched over or the MDU detects the fault of the primary uplink, the system automatically switches to the other MGC. Supports emergency standalone. When the MDU upstream port is interrupted, the system automatically starts the emergency standalone function. Then, the subscribers of the same MDU can call and communicate with each other. Supports virtual noise. 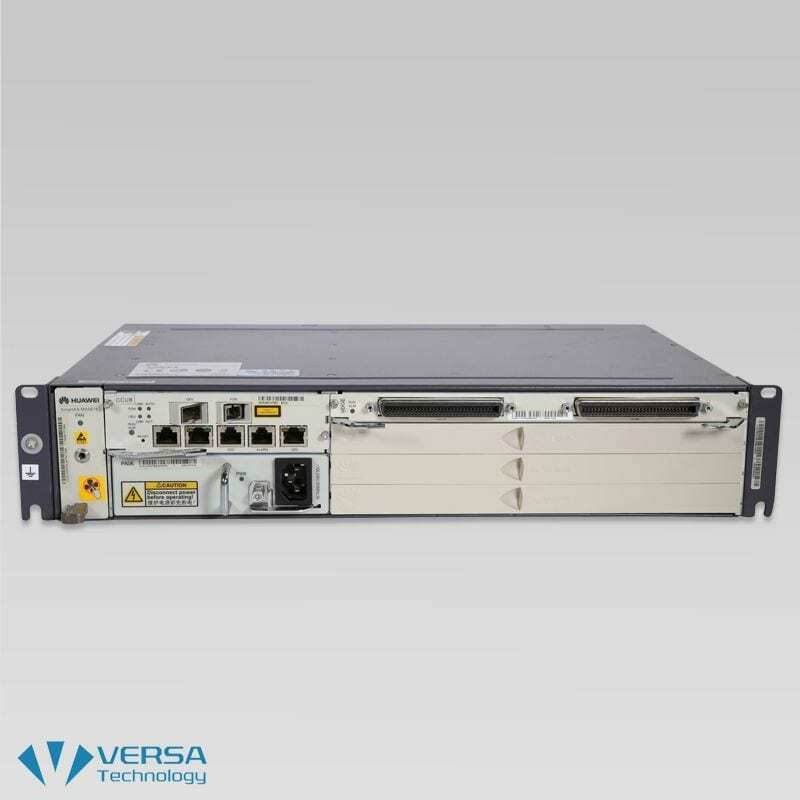 The system uses the virtual noise mechanism to decrease the line rate (the system adjusts the line rate according to the SNR), which improves the antiinterference capability of the system. 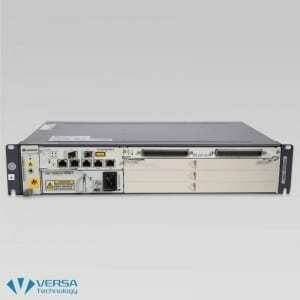 The MA5616 has a high and guaranteed QoS, which lays the foundation for service management. TCONT-based priority service in the upstream GPON transmission direction of the MDU. Filters the packets by specified IP address, port, and protocol type. Filters the packets by the source MAC address and destination MAC address of the packets. Filters the packets by the source route options. Supports ACL-based (allow/deny) access control. Supports static binding of the MAC addresses. 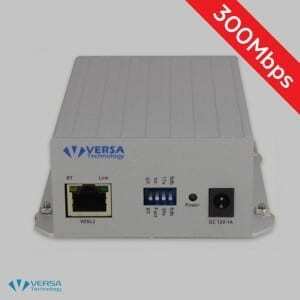 Supports suppression of broadcast, multicast, and unknown unicast packets of the GPON port Ethernet port. Supports changing the password for the Root user. Supports GEM port-based encryption through the PLOAM messages in the downstream direction, by using the Advanced Encryption Standard (AES) 128 encryption algorithm. Supports dynamic key switching based on ITU-T G.984 through the PLOAM messages. Supports dual GE port (backup for each other) upstream transmission. Supports the virtual MAC (VMAC). Supports setting the anti-DOS attack function through the CLI and NMS. Supports global-level dynamic anti-MAC address spoofing. After the subscriber passes the authentication, the MAC address of the subscriber is bound with the service stream dynamically. Supports the global and VLAN-level anti-MAC address spoofing and anti-IP address spoofing based on the DHCP protocol. Supports the anti-MAC address spoofing function for the subscriber who uses the PPPoE protocol. 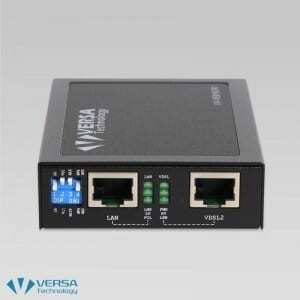 Supports configuring the signaling IP address, media IP address, and management IP address to be the same or different. Provides multiple voice service configuration profiles, which facilitates the configuration process. Supports the configuration and delivery of the voice service. Supports the POTS basic service and supplementary service defined in the AG device standards. Supports dynamic jitter buffer and static jitter buffer. 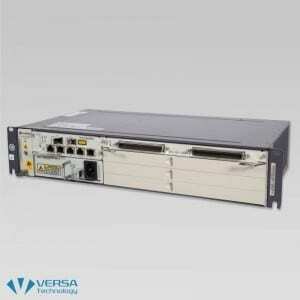 Supports the media IP address and signaling IP address management. Supports the H.248 performance statistics and call statistics. Supports the fax/modem service in the VBD mode. Supports the remote packet capture. 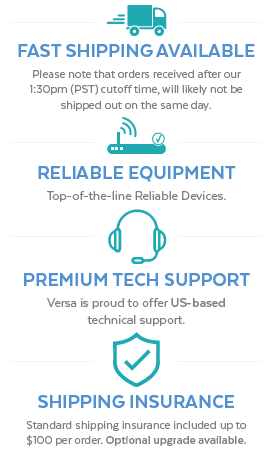 Supports the enhanced fax/modem service.